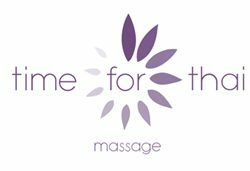 To book an appointment for Thai acupressure or Thai yoga massage, telephone or text 07731 786 073. I can advise you on the relevant treatment for your needs. You can now make an appointment on Facebook. Treatments are available Monday – Friday 9am – 7pm and Saturday 2pm – 5pm. I am based at the Holistic Health Clinic, 53 Beaconsfield Rd, Preston Circus, Brighton, BN1 4QH.